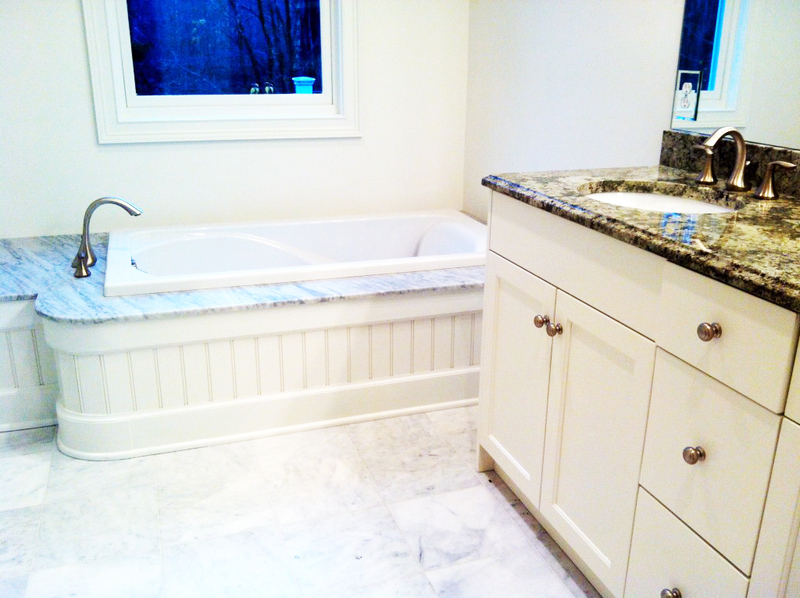 These are the principles that our kitchen and bathroom remodeling services promise you. 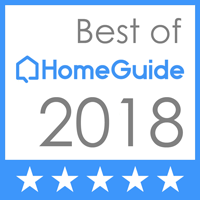 Whether you're looking for Classic American, modern and contemporary, shabby chic, or any other type of design style, we've got you covered. Additionally, our owner, Ray Gaines, does all design work himself, promising customized, individualized quality on each project. We do all gut renovations, new plumbing, electrical, tile, lighting, custom cabinetry, countertops and full general contracting. 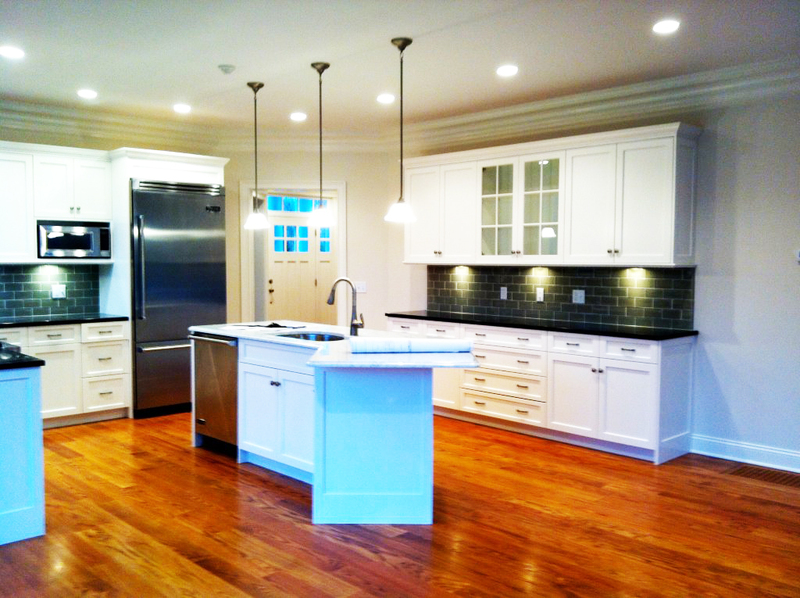 Please read on to find out more about our kitchen and bathroom remodeling services. Opting for custom cabinetry is the perfect way to create a totally unique kitchen or bathroom, well- suited to your family's style and needs. We can help you to design, fabricate and install all types of odd shapes and sizes, using custom materials and woods to make your space truly stand out. 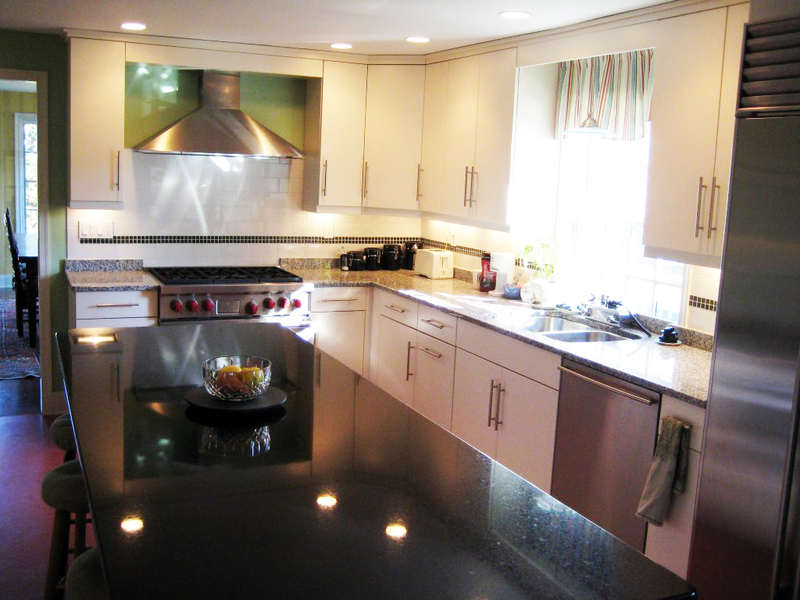 Choose from a selection of stunning and durable countertop materials - from quartz to marble, granite and beyond. We'll help you to select the right stone and style for your kitchen or bathroom remodel, perfect for a customized design. These materials are known for their superior durability, able to stand up to all types of daily wear. Your home's kitchen and bathroom needs to be durable and tough - able to stand up to daily foot traffic with ease. Choose between our elegant style options, meticulously crafted and installed to the highest standards. Flooring and tile is a great way to bring your kitchen or bathroom remodel project up a notch. 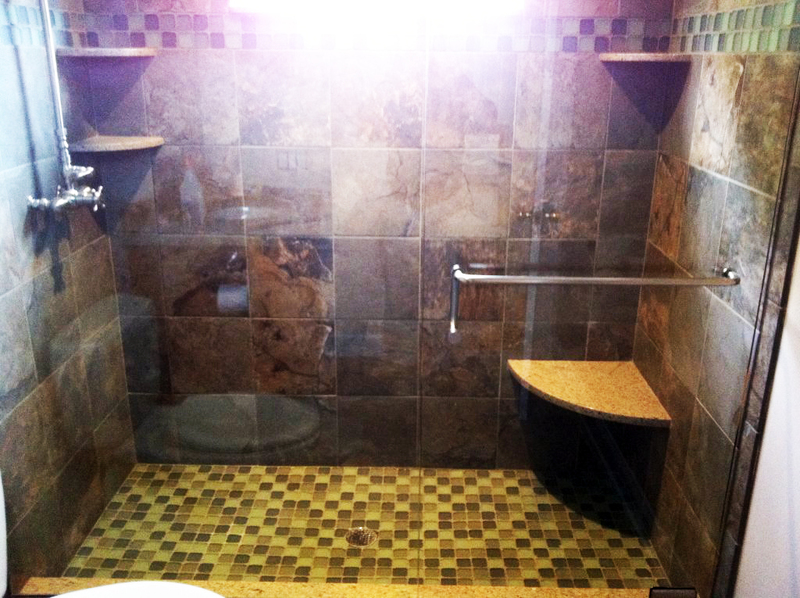 In addition, our tiling services also include shower walls and backsplash. In addition to top-quality craftsmanship, we also aim to recommend and select features that are resource efficient. This may be energy efficient lighting or water saving features for showers and sinks. Appliances such as ovens or refrigerators are used daily - and thus the cost savings from opting for more resource efficient options can be quickly realized. 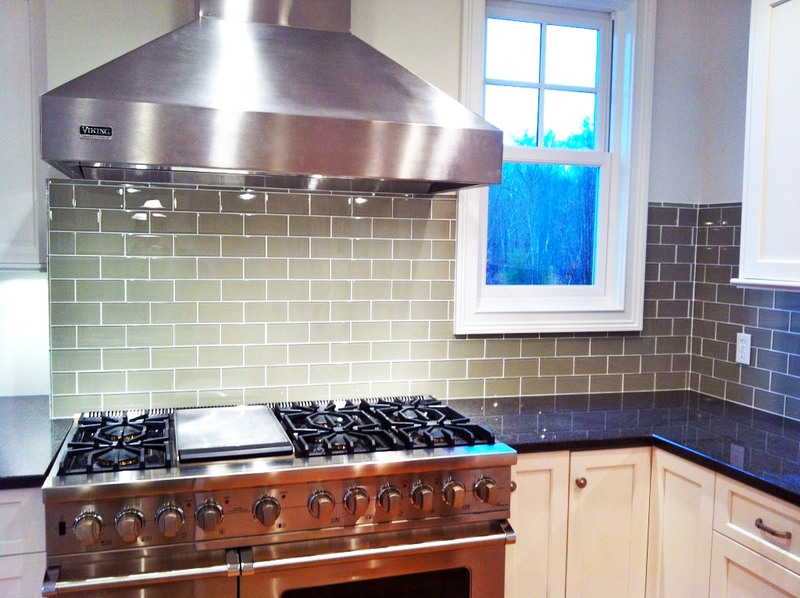 Our expert team is ready to hear more about your kitchen or bathroom remodeling project.